Choose us as your window cleaner. We guarantee you will be more than satisfied with our work! 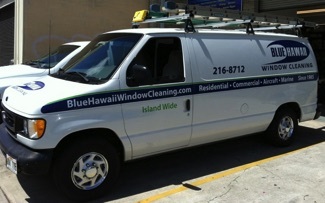 Blue Hawaii Window Cleaning has over 30 years of window cleaning, water spot removal and pressure washing experience in Hawaii working in a variety of settings including homes, commercial, military, schools and retail facilities and construction areas. Winner of 4 "Best of Honolulu" Awards! 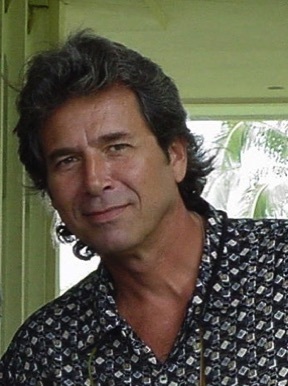 "Maybe some of you folks remember Jamie. 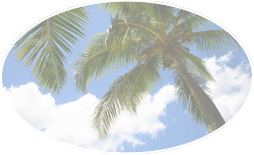 Previously he owned Aloha Window Cleaning"